If your property is not near our showroom please contact one of our Authorized Dealers. Each dealer has been selected for their strong local reputations and commitment to providing experienced support years after a dock or marine system has been installed. Each of our dealers listed below carries our full line of products and also provides delivery & installation services.Interested in carrying On the Water Designs products? We always welcome new dealership inquiries. Contact us today! 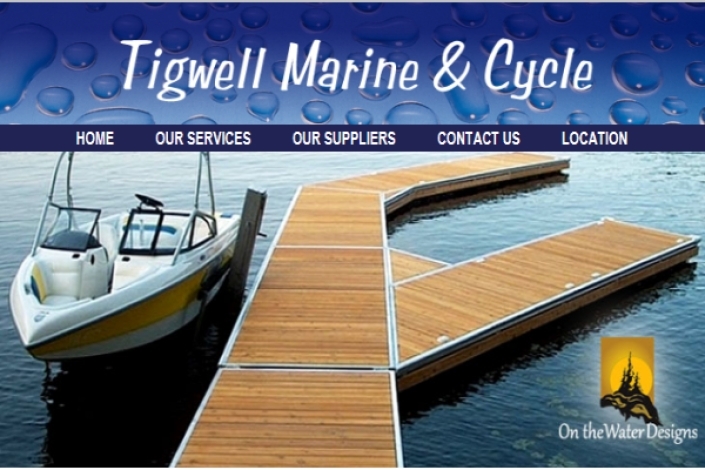 Tigwell Marine & Cycle is located at the gateway to the beautiful Bruce Peninsula. Specializing in quality recreational products, we back every sale with 35 years of experience in the motorcycle, ATV, power product and marine industry. Our licensed technicians provide quality service to all makes and models, satisfying customers throughout Ontario & beyond. 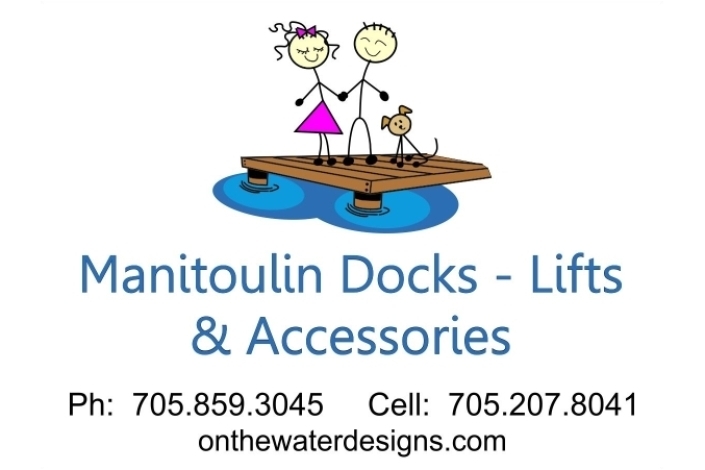 Kawartha Docks is the exclusive dealer for On the Water Designs docking systems in the Kawartha Lakes region. We serve the City of Kawartha Lakes, Bancroft, Peterborough and south to Rice Lake. 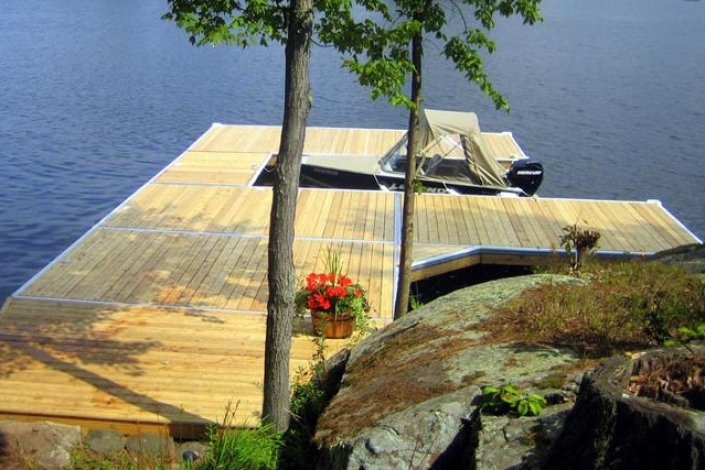 Kawartha Docks is your one-stop destination for custom designed aluminum & cedar docks, boat lifts, marine railways and more. All of our docks are manufactured using the highest quality materials. The frames use marine-grade aluminum and are single piece welded construction. The primary decking material is Western Red Cedar. 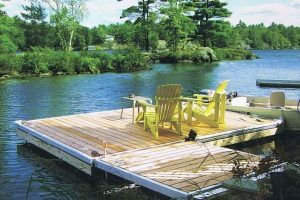 With innovative designs and light-weight construction Kawartha Docks help to make the seasonal transitions smooth and manageable. In order to provide a design that is tailored to your waterfront living requirements please contact Jeff Ball to discuss details and setup an on-site visit. Harper’s Marina and Dock Shop located in the heart of Callander, Ontario on beautiful Lake Nipissing. The exclusive dealer for On the Water Designs docking systems in the North Bay, Near North Region of Ontario including Sudbury. Get an expert installation of the coolest docks anywhere, all at a great price. Trust Harper’s Marina to do it right and make your summer about the water and its delights. If we sell it, we install it and NOBODY does it better. Jim Lawrence Jr. will be happy to show you why Harper’s Marina is your one stop shop for summer fun. John E. Badger of JEB’S Four Corners is located in the heart of the Ottawa Valley. 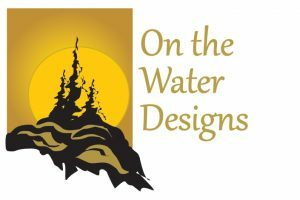 John is the exclusive dealer for On The Water Designs docking systems covering Southern Quebec, Ottawa, Manoitck, Prescott and The Carleton Place Region. 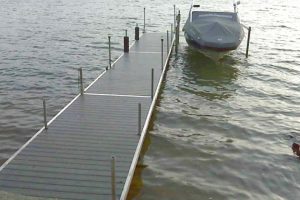 JEB’S Four Corners offers a marine grade aluminum welded dock with a variety of standard and unique decking. Many standard and custom sizes to choose from that can satisfy the most diverse docking requirements to meet your specific needs. 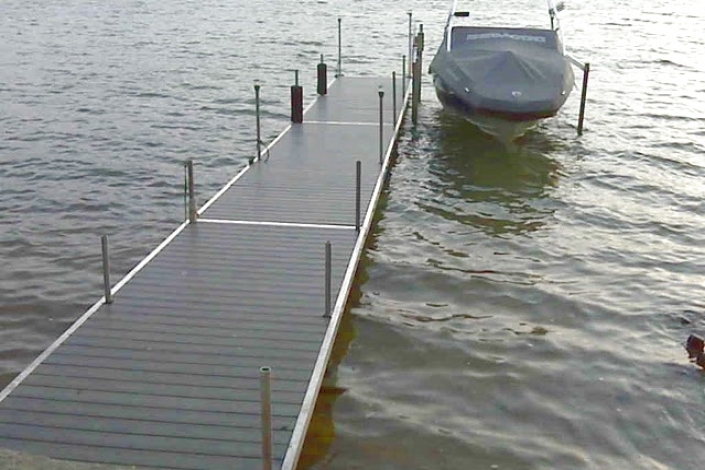 JEB’S Four Corners offers Pole Docks, Floating Docks, Tower Docks, Boat Lifts Marine Railways and provides a turn-key solution of sales, installs and seasonal removal. 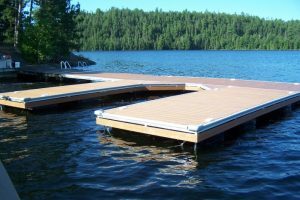 All docks are manufactured using the highest quality materials. Andre Sheffield has partnered with JEB’S Four Corners to offer you the best in dock installations. 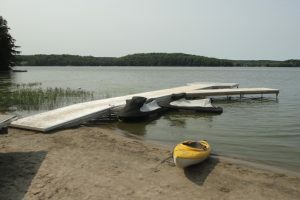 His knowledge of local waterways gives him the opportunity to recommend the best dock for your location. With innovative designs and light-weight construction JEB’S Four Corners helps to make the seasonal transition smooth and manageable. In order to provide a design that is tailored to your waterfront, please contact John Badger to discuss details and set up an on-site visit. 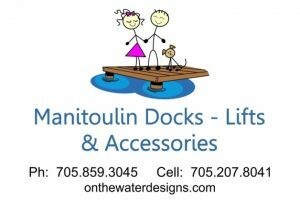 Manitoulin Docks & Lifts is the Exclusive Dealer for On the Water Designs Products on Manitoulin Island. Andy Atchison, company founder, takes a service oriented approach to every project ensuring his clients are 100% satisfied with their docking system. Using local knowledge experience Andy works closely with the factory to ensure each system meets the unique needs of the Manitoulin Island Shoreline. Contact Andy for a quote today. Limestone Maintenance is the exclusive dealer for On the Water Designs docking systems in Eastern Ontario. We serve the regions of Hastings, Trenton, Belleville, Prince Edward County and the Greater Napanee area to the east. Limestone Maintenance is your one-stop destination for custom designed aluminum & cedar docks, boat lifts, marine railways and more. 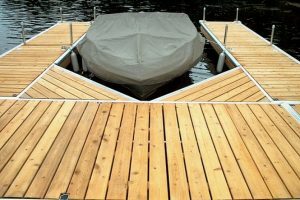 All of our docks are manufactured using the highest quality materials. The frames use marine-grade aluminum with Western Red Cedar decking. With innovative designs and light-weight construction Limestone Maintenance can help to make the seasonal transitions of removing and reinstalling your docks smooth and manageable. Let us do it for you. In order to provide a design that is tailored to your waterfront living requirements please contact Paul Payer to discuss details and setup an on-site visit. Check out our displays on Hwy#7, on the hill in Marmora, Ontario. 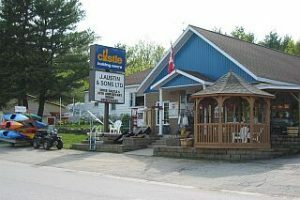 Our showroom and manufacturing facility is located just south of Gravenhurst on HWY # 11 North in the Muskoka’s. Our retail store is open year round. We service a vast area from our Central Ontario location. They include but are not limited to the following areas. Gravenhurst, Kashe Lake, Bracebridge, Huntsville, Port Carling, Bala, Moon River, Lake Muskoka, Lake Rosseau, Lake Joseph, Kearney, Doe Lake, Burk’s Falls, Magnetawan and Ahmic Lake. Baysville, Lake Of Bays, Kawagama Lake, Lake Dalrymple, Balsam Lake, Kirkfield, Kinmount, Cameron Lake and Crystal Lake. Borden, New Tecumseth, Shelburne, Orangeville, Caledon, Fergus, Listowel and Hanover. Sparrow Lake, Severn Bridge, Washago, Black River, Green River, Orillia, Lake Couchiching, Lake Simcoe, Barrie, Innisfil, Brechin, Beaverton, Georgina, Keswick, New Market, Bradford, Vaughan, Markham, Lake Ontario, Pickering, North York, Toronto, Ajax, Etobicoke, Scarborough, Mississauga and Brampton. Jim Smith of Floating Docks is the exclusive dealer for On the Water Designs docking systems along the Georgian Bay 400 corridor from Meaford to Parry Sound and anywhere in-between. Floating Docks your one-stop destination for custom designed aluminum & cedar docks, boat lifts, marine railways and more. 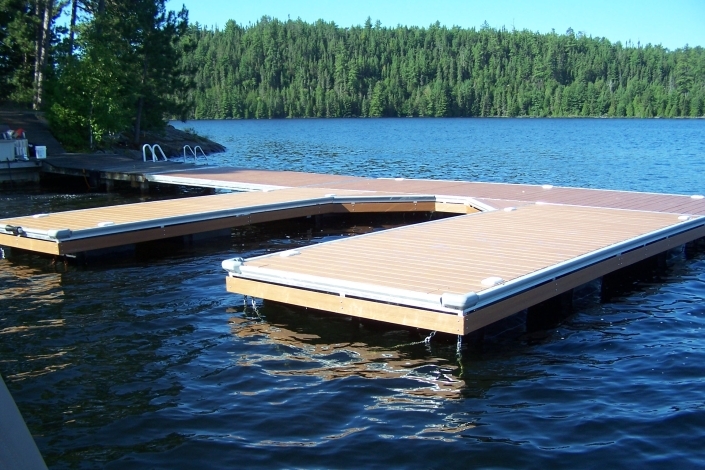 All of our docks are manufactured using the highest quality materials. The welded frames use marine-grade aluminum and Red Cedar Decking that offers a lifetime of pleasurable docking. The rough water on Georgian makes our ThruFlow decking a great alternative to wood. With innovative designs and light-weight construction Floating Docks help to make the seasonal transitions smooth and manageable. In order to provide a design that is tailored to your waterfront living requirements please contact Jim Smtih to discuss details and setup an on-site visit. Ryeway Custom Docks is your newest dock builder in Northern Ontario and authorized dealer for On the Water Designs. We are located in South Porcupine,ON providing wood and aluminum setups that meet and exceed all your wants and needs. Looking for more than just docks? We carry a full line of Boat Lifts, PWC Lifts, Marine Railways & Swim Rafts and a wide selection of Dock Accessories including Dock Ladders, Dock Cleats, Dock Bumpers & Dock Solar Lights to ensure your dock will be personalized just the way you want it. 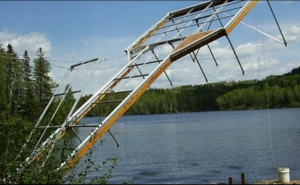 Regardless of your waterfront needs, let Dirk Van Manen and the professionals at Docks Plus Temagami take care of them for you. 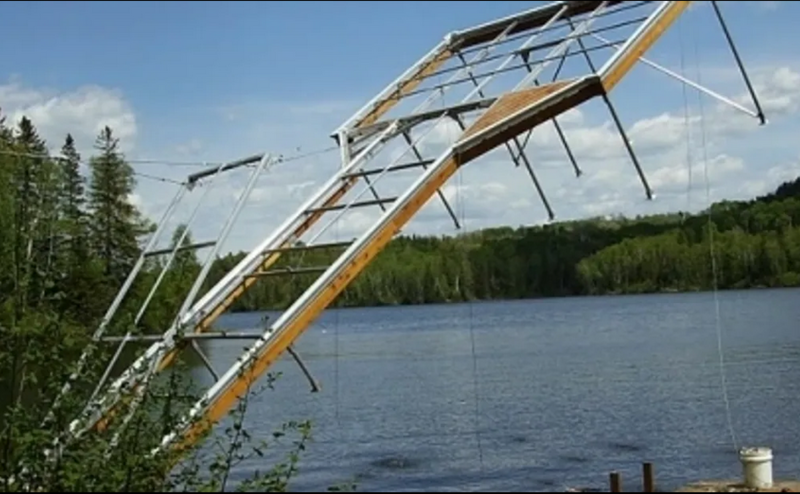 We offer On The Water Designs docks, boat lifts and marine railways covering areas from Temagami, to Kirkland Lake and all areas in-between. We provide docking systems to meet the specific water front requirements of our customers. We aim to be constantly creative & innovative. Our goal is to provide a docking system that adds to the quality and value of your waterfront property. 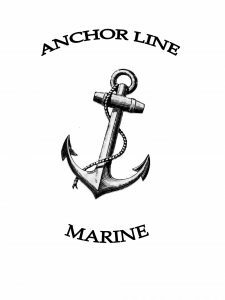 Anchor Line Marine is an exclusive dealer for On The Water Designs, who have built a great reputation in the area over the past 15 years. We do delivery and installation to Balsam Lake, Cameron Lake, Sturgeon Lake, Scugog, 4 Mile Lake and more. Please feel free to contact us personally for any inquiries. Docks by Whyte’s located just outside of Perth on Hwy 7 are an exclusive dealer for On the Water Designs. Perth is a town in Eastern Ontario, located on the Tay River, 83 kilometres southwest of Ottawa, and is the seat of Lanark County. 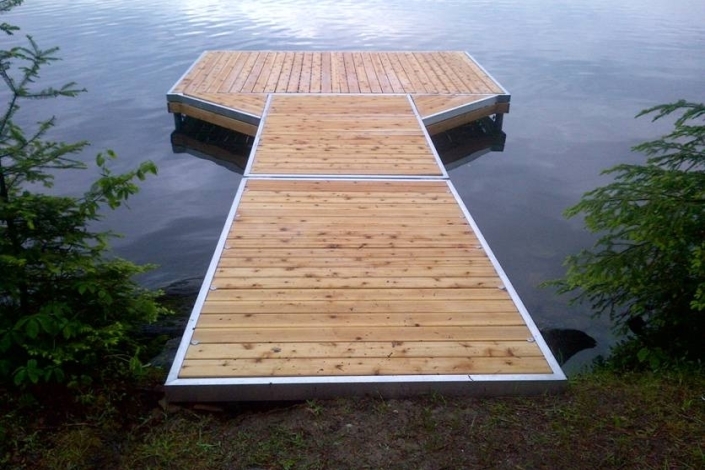 Docks by Whyte’s specializes in custom designs for floating, cantilever Tower and pole dock systems and installations, backed by superior customer service and high standards of workmanship. We also have PWC and Boat lifts, for all your dock system projects please contact Docks by Whyte’s today for more information, we have a dock solution for you! 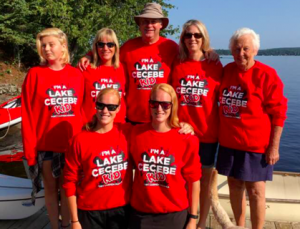 The Hewett family and friends welcome you to their Marina located on Lake Cecebe, just outside of Magnetewan and Burk’s Falls, Ontario. 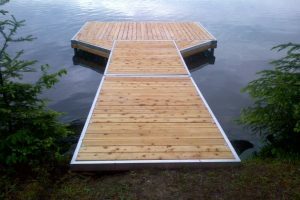 Port Carmen Marina is an exclusive dealer for On the Water Designs offering an extensive line of custom built dock systems including Floating, Tower and Pole Docks all built in the beautiful Muskoka region. Looking for a PWC or Boat lift? We can help. Please contact us today and together we can design, build and install the dock you have always wanted for your waterfront property! 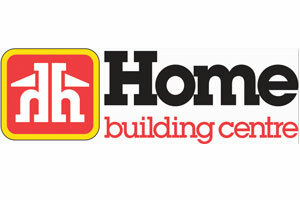 Every Home Hardware store is a local, family-owned business. Because of that, we care about the homeowners in our community. That’s why Home brings the same friendly service and top-quality products we have in our stores. 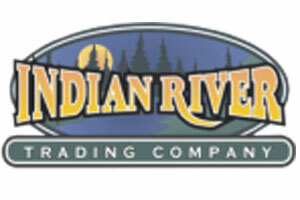 Indian River Trading Company offers 10,000 sq. ft. of opportunities to assist in creating the absolute best cottaging experience possible. We have a vast array of dock, deck, dining and deep seating furniture. A robust Marine Department. An exceptional water sports division, cutting edge in surf, cable, wake, ski and paddle. 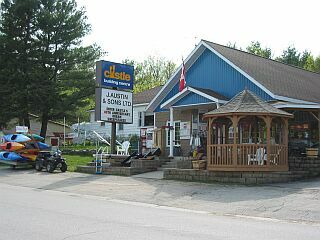 For five generations, John Austin and Sons in Kinmount, Ontario, has offered the best value you can build on. If you’re cottaging in the Kawartha Lakes, come in and let us help you get your summer project underway as quickly and easily as possible!